February is going to be an interesting month for sure, a lot of Kpop groups are making their comebacks, idols who have been around for a while are making their solo debut and there is JYP’s rookie girl group debut as well. That being said, it is clear 2019 is going to be an extremely competitive year for rookies mainly for boy groups. YG, Big Hit and Mnet are all preparing for their upcoming boy groups; Big Hit has been teasing for its upcoming boy group TXT. Their debut date is still unknown but people speculate they’ll debut in the next couple of months. 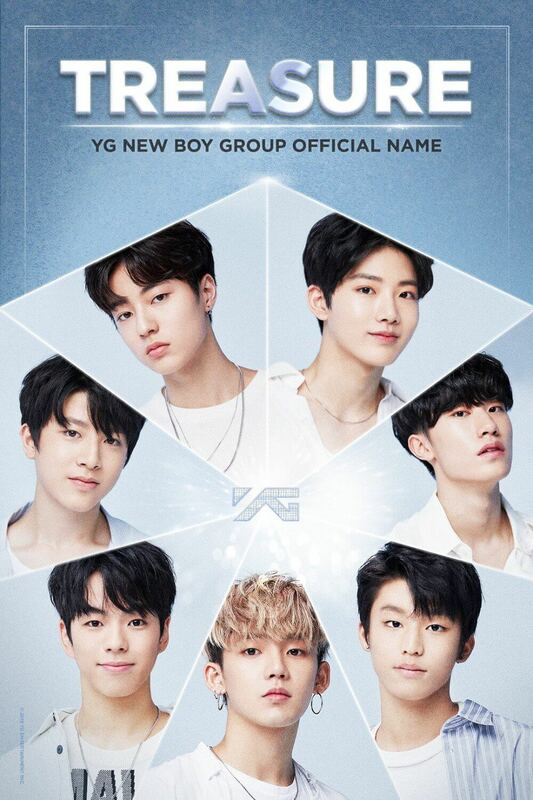 YG Entertainment has recently picked the final trainees of “YG’s Treasure Box” to join its upcoming boy group Treasure, Yang Hyun Suk then shocked with another announcement, there will be another boy group to debut through “YG’s Treasure Box”, the trainees were picked from those who joined the show. Mnet is preparing for its upcoming season of Produce 101, it will be called Produce X101, they’re expected to debut a new boy group as well and its expected to follow in the footsteps of Wanna One. 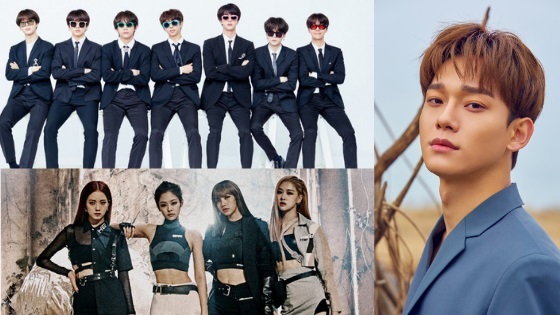 Three of the biggest agencies are planning for boy group debuts; however, no major Korean entertainment agency beside JYP is planning for a rookie girl group debut. 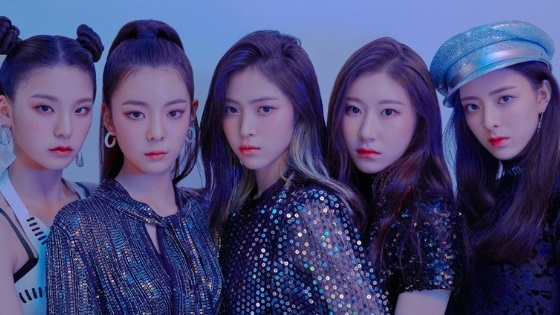 Recently, MK News published a report on why ITZY will be the center of attention among rookie girl groups this year. Researcher Lee Ki Hoon of Hana Institute of Finance revealed that no big entertainment agency is planning to debut a new girl group. 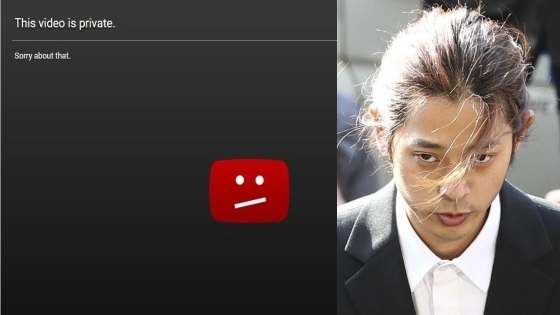 SM, YG, and Big Hit Entertainment aren’t planning for any girl groups. As said before YG and Big Hit Entertainment are busy with their upcoming boy groups, YG Entertainment has debuted BLACKPINK back in 2016, not too long ago. Big Hit Entertainment is known for having stopped accepting girl trainees due to the incident with GLAM. The report states that SM Entertainment will be focusing its efforts on its current junior groups Red Velvet and NCT. SM Entertainment is planning on increasing NCT’s album sales and will focus on Red Velvet as well. Due to this fact, it is expected that ITZY will be the center of attention, researcher Lee Ki Hoon states that its difficult to forecast a failure from the upcoming JYP girl group. ITZY’s debut MV will be released on February 11 at midnight KST, while their single “IT’z Different” will come out on February 12 at 6 p.m. KST. With their debut less than 10 days away, anticipation is at an all-time high. This will be the first girl group of JYP following TWICE’s debut back in 2015. TWICE is JYP’s biggest asset at the moment and a huge success, they have won the public’s hearts with their catchy cute songs since their debut. People are also excited to see what type of concept ITZY will debut with, it seems that they’re planning on going with a different concept from their senior group TWICE. Almost all of ITZY’s members are already familiar faces that fans have seen before on separate occasions. The familiarity also helps the group who already has fans of its individual members. Do you think ITZY will have a successful debut?